Looking for a new challenge in 2016? Have you thought about trying your first ever triathlon? 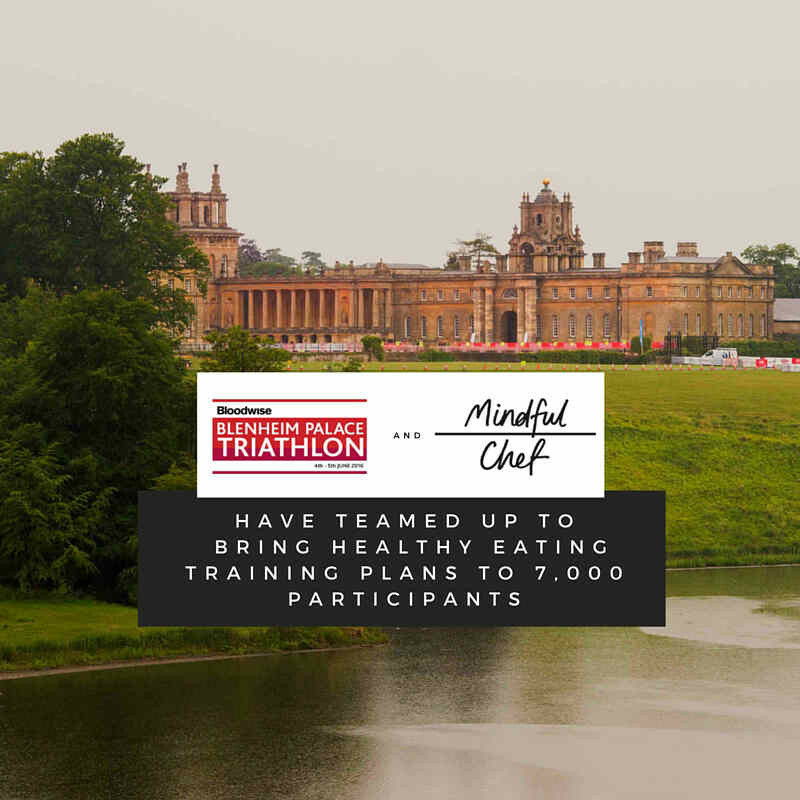 The Bloodwise Blenheim Palace Triathlon, taking place on 4-5th June 2016, has partnered with Mindful Chef, the healthy recipe box company, to help its participants prepare for the event from the inside out, in the simplest way possible. With many of the 7,000 entrants being completely new to the event and the sport of triathlon, the aim of the recipe boxes is to offer triathletes an easy avenue to train and be healthy in the lead up to the challenge. Mindful Chef Co-founder Myles Hopper is a personal trainer and will be joining the participants at the start line of the iconic event in June. He’s devised a bespoke 10-week training plan and nutrition and training tips ahead of the event for all entrants. 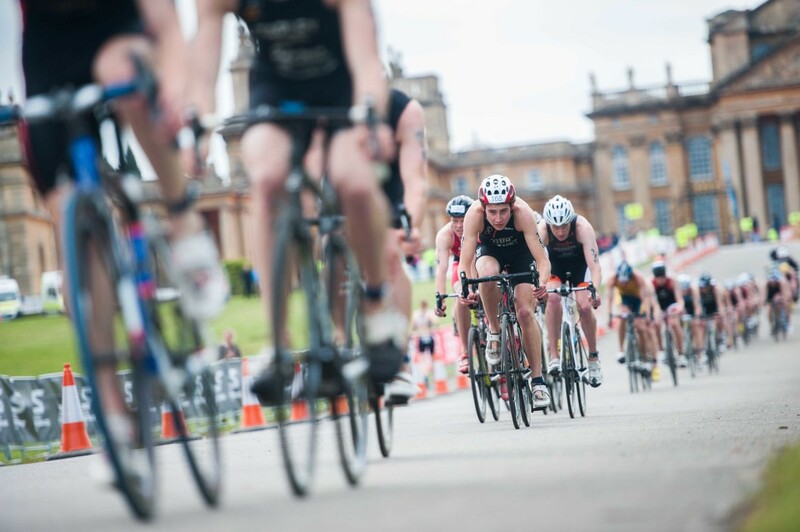 Regarded as the season opener in the triathlon calendar, the Bloodwise Blenheim Palace Triathlon takes place on 4-5th June 2016. Set in the grounds of Blenheim Palace, the Oxfordshire World Heritage Site and birthplace of Sir Winston Churchill, participants are treated to stunning views throughout, with the swim taking place in the freshwater lake and the cycle and run segments set to the backdrop of the palace, its sculptured gardens and rolling countryside. General entries for the event have now sold out, but eager participants should visit http://www.theblenheimtriathlon.com/ to secure their charity pledge place at the 2016 edition of the Bloodwise Blenheim Palace Triathlon. NB: For 2016 the event has undergone a name change, due to a rebrand of the Official Charity Leukaemia & Lymphoma Research. 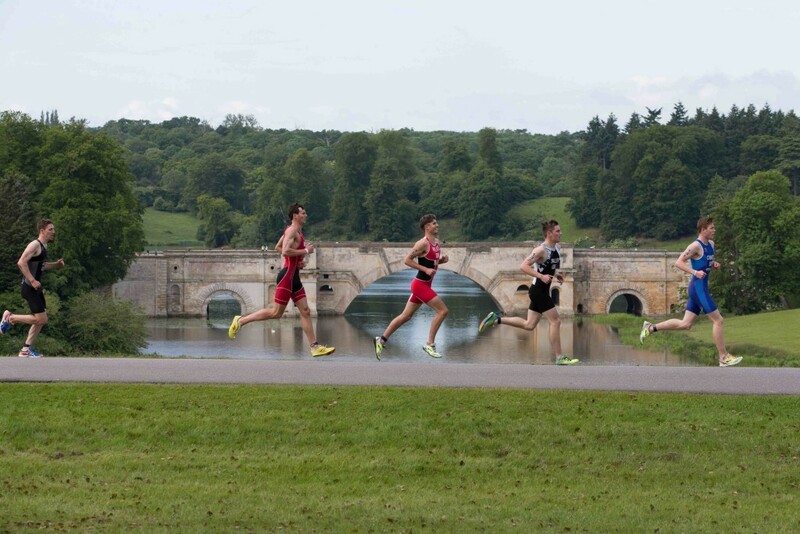 Moving forwards, the event will be known as the Bloodwise Blenheim Palace Triathlon.